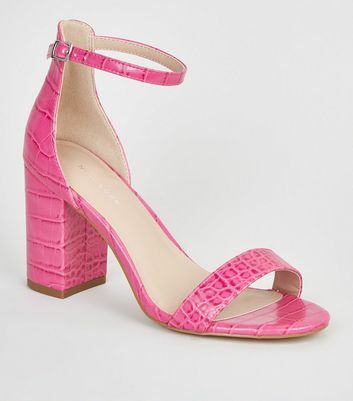 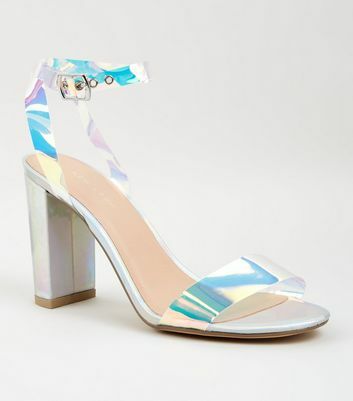 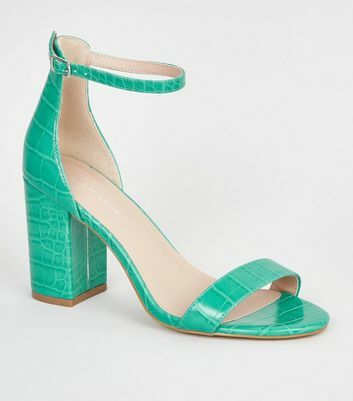 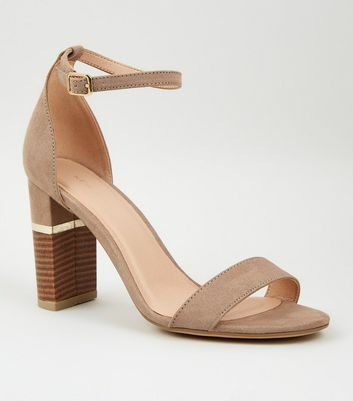 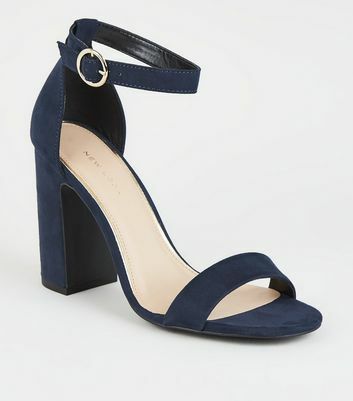 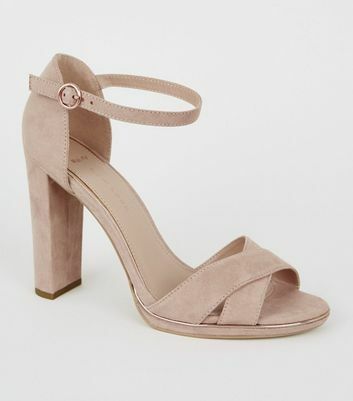 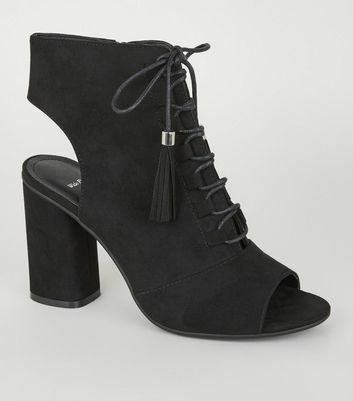 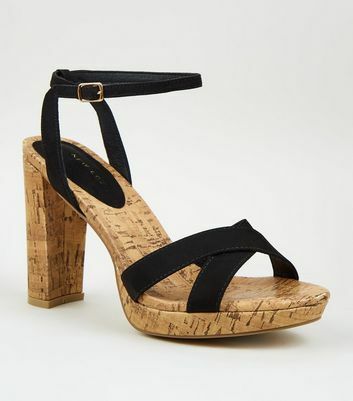 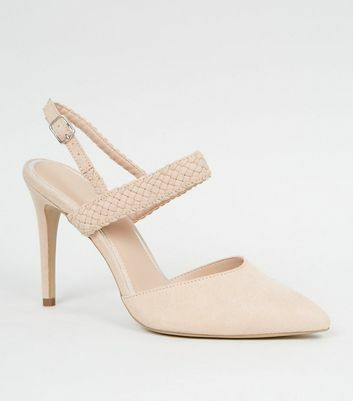 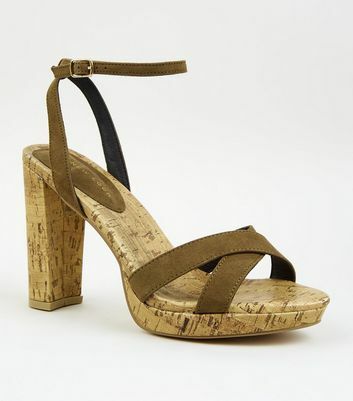 Take your style to new heights with our range of women’s heeled sandals. 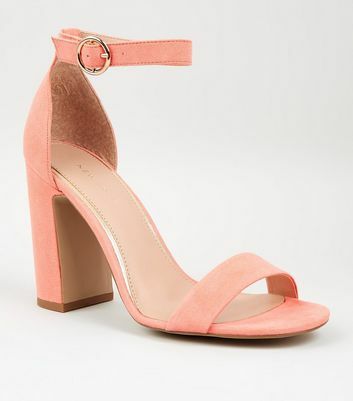 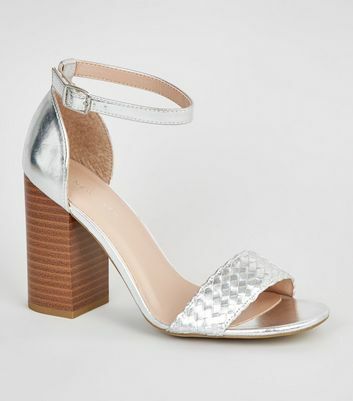 From barely-there heeled sandals to statement strappy heel sandals, we're here to enhance your look – whatever your style. 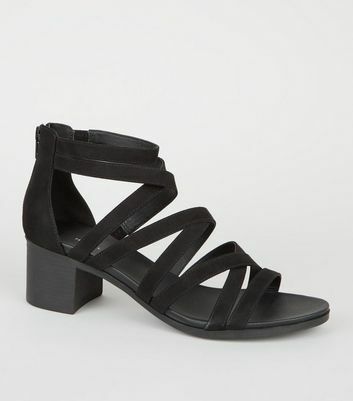 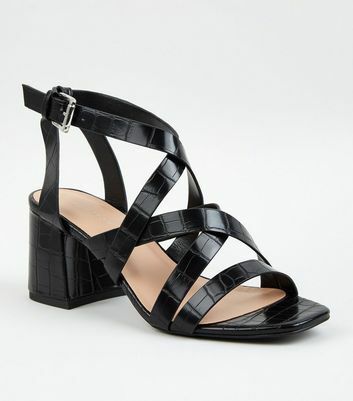 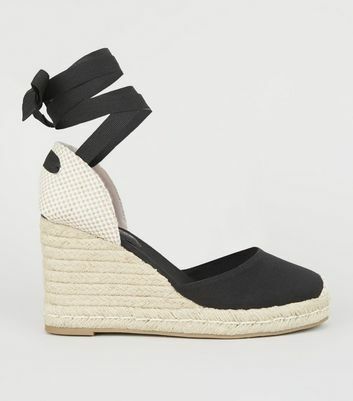 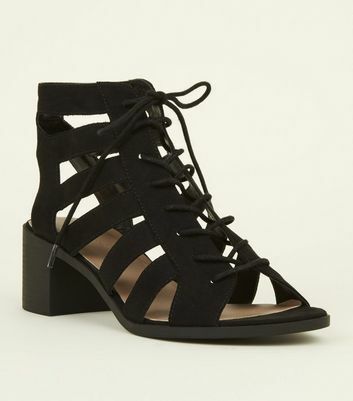 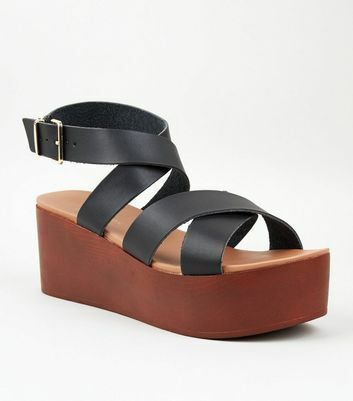 Opt for our line of black heeled sandals for your next footwear staple.